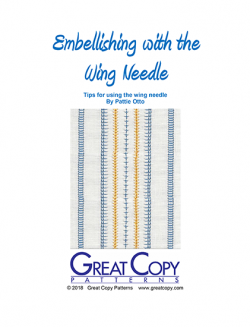 Light and airy textures can be made quickly and easily using the wing needle on your embroidery machine. 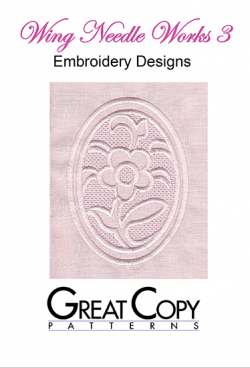 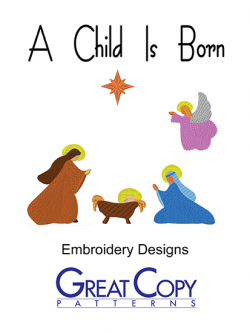 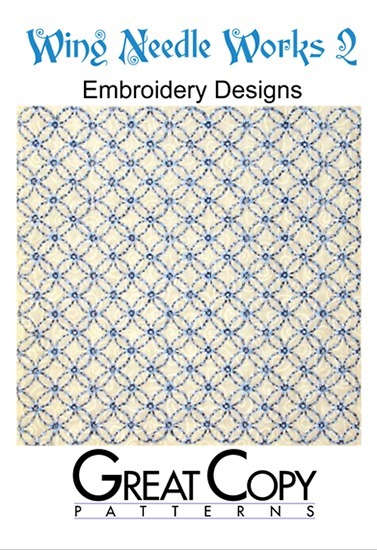 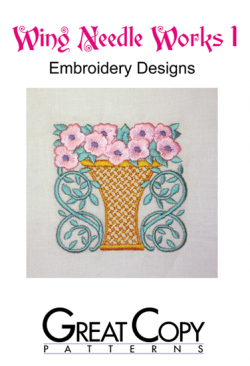 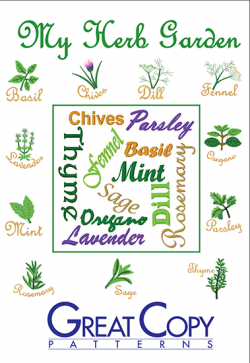 Create heirloom quality linens, garments and more using these beautiful embroidery designs. 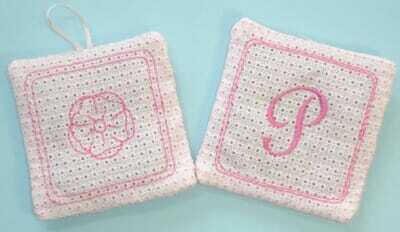 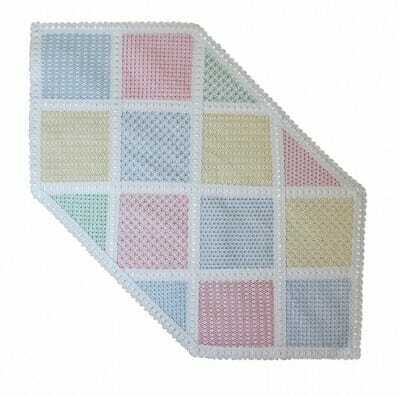 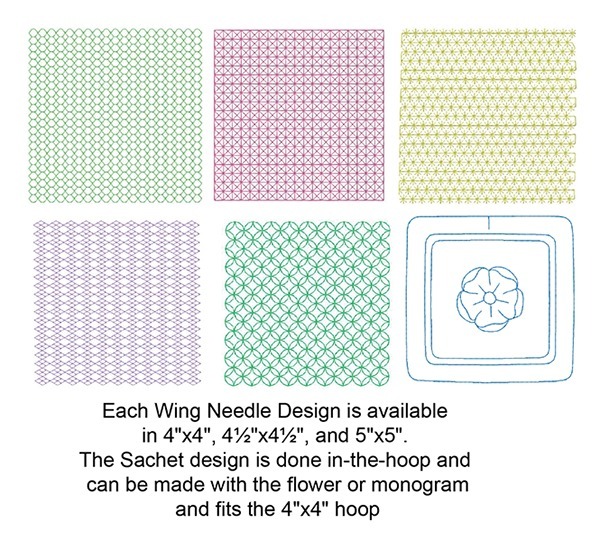 These elegant designs use a wing needle to create elegant fabrics to piece or make an in-the-hoop sachet. 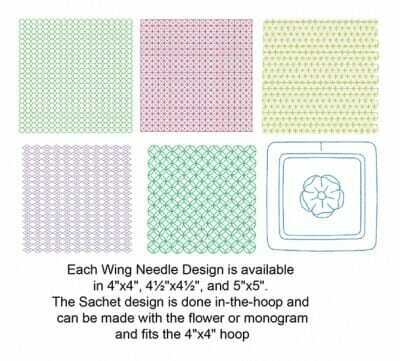 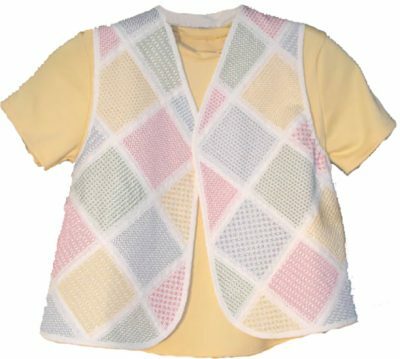 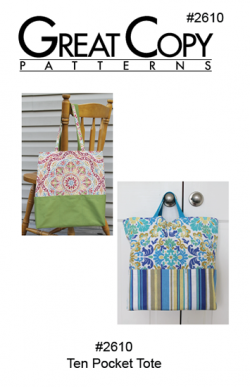 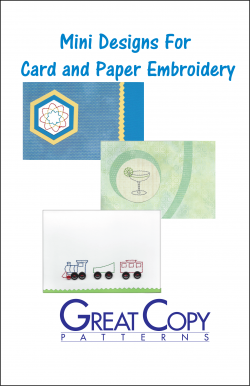 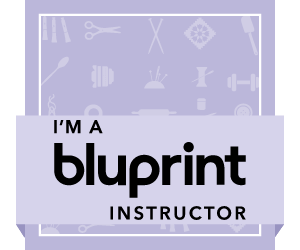 Complete illustrated instructions are included for stabilizing, hooping, using the wing needle designs in your embroidery machine as well as size and color charts.